Want som gruit? 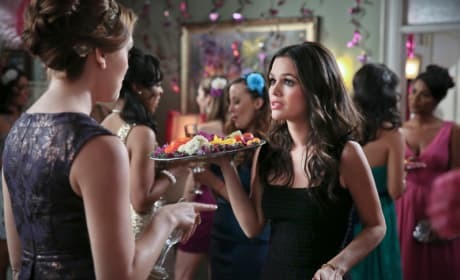 Zoe tries out a different job in this Hart of Dixie scene. Are Zoe and Joel really up for a fixer upper on Hart of Dixie? 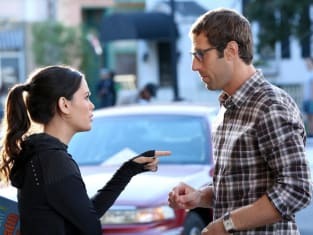 "Should've Been a Cowboy" is the 12th episode of the show's third season.